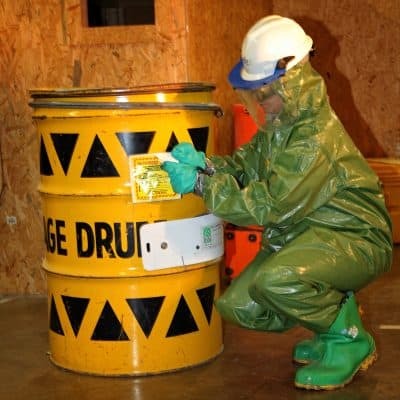 Do you know how OSHA defines a “HAZWOPER (Hazardous Waste Operations) Emergency Response”? Even though employers often use this term for any activity requiring immediate attention, it has a very specific meaning and application. If you have an OSHA-defined HAZWOPER Emergency Response, you must comply with HAZWOPER paragraph (q) and all other General Industry (1910) or Construction Industry (1926) standards. 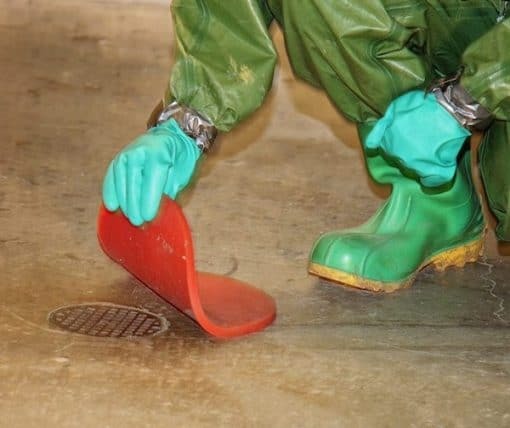 This may apply to a Post-Emergency Response Cleanup Operation or to a completely separate Hazardous Waste Site Clean-Up Operation. This course is designed for response or clean-up workers and meets the training requirements of the annual refresher for 29 CFR 1910.120 (e) and (q). 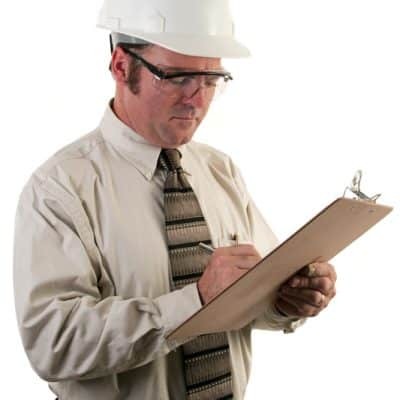 This workshop is a combination of lecture and hands-on exercises to review proper health and safety procedures.